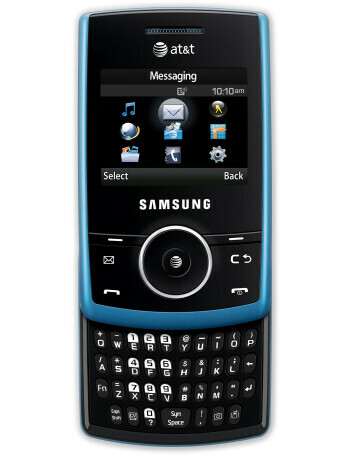 Samsung Propel A767 is a slider with landscape display and full QWERTY when opened. 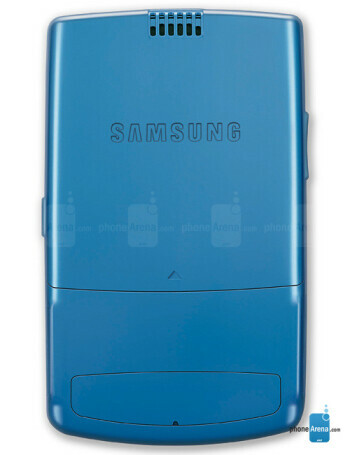 Although it has similar design to the I620 it is not a smartphone. 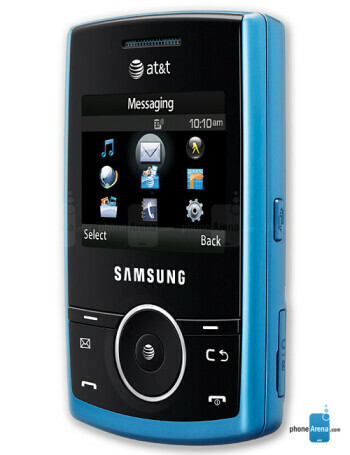 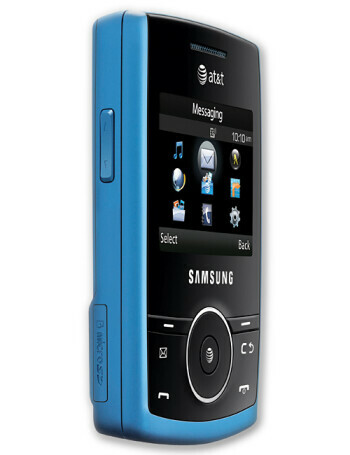 It features 3G, 1.3MP camera, stereo Bluetooth, microSD slot, music and video player.